Thanks to the Stanly County Museum, two city directories for Albemarle are now available online! The new additions bring the count of Albemarle city directories to nine, documenting the business history of the city from 1910 to 1965. These directories, as well as all of those hosted on DigitalNC, are full-text searchable across the site. This makes it easy for researchers to find the names, locations, and dates of relevant information. City Directories are useful for more than just research. They are also full of unique, local advertisements, like the one shown below. 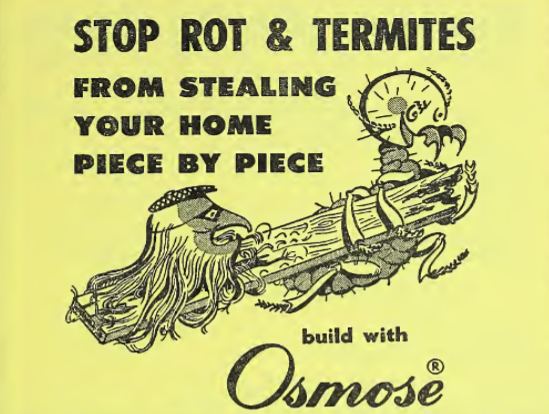 Ads like these demonstrate the creativity and style of business owners of the time period. They can also be a lot of fun! 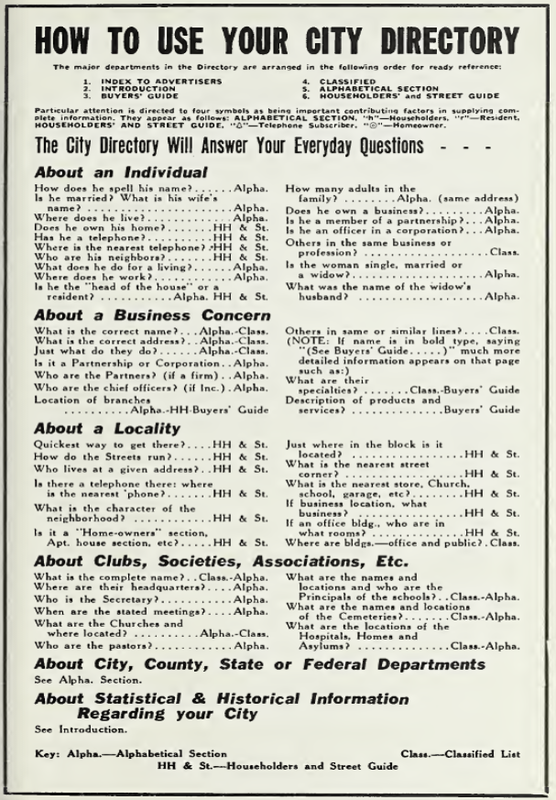 In addition, the January, 1923 edition of the Midget newsletter is online. Created and published by students and faculty at Albemarle High School, the newspaper features information about school activities, literature written by students, and local advertisements. To learn more about the Stanly County Museum, please visit the contributor page or the website. To view more city directories from your area, please browse the North Carolina City Directories Collection.